Where Roots And Wings Entwine: SnuzPod sleep. After Lee assembled our lovely coloured Dove Grey SnuzPod from The Little Green Sheep all we had to do was eagerly await the arrival of Jelly Bean so that we could begin using it and see how much we liked the impressive looking features such as being a 3-in-1 crib (bedside crib, stand-alone crib and bassinet) and see through zip mesh wall, rocking motion. Then Jelly Bean was born. 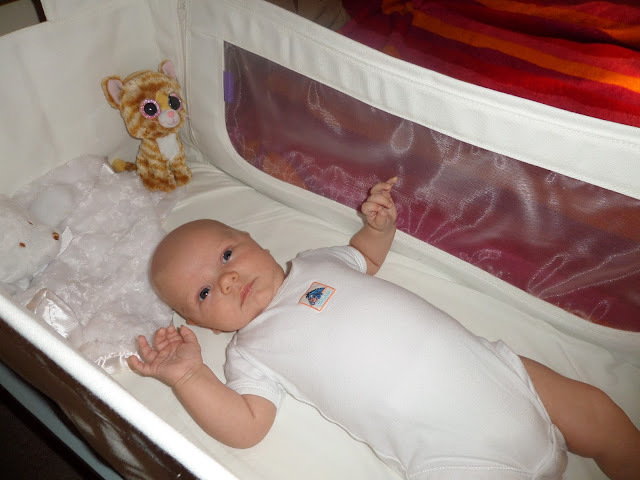 On his first night at home after lots of snuggles and breastfeeding he settled down in the SnuzPod to sleep. 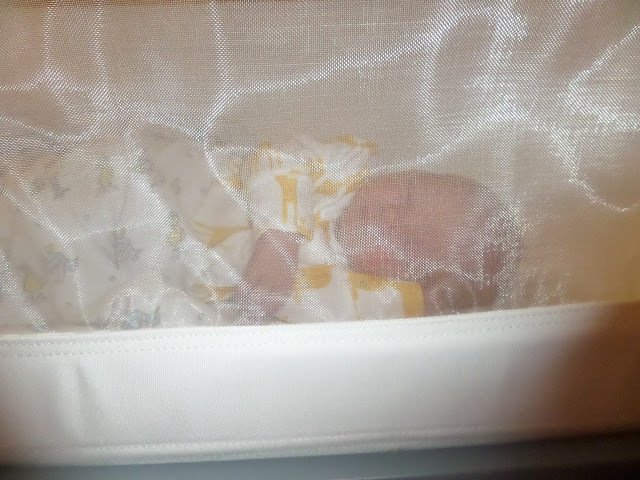 Instantly I loved being able to see Jelly Bean through the see through mesh wall, finding myself lovingly gazing at him in wonder that my baby was finally here, sleeping peacefully in the SnuzPod instead of inside of me. 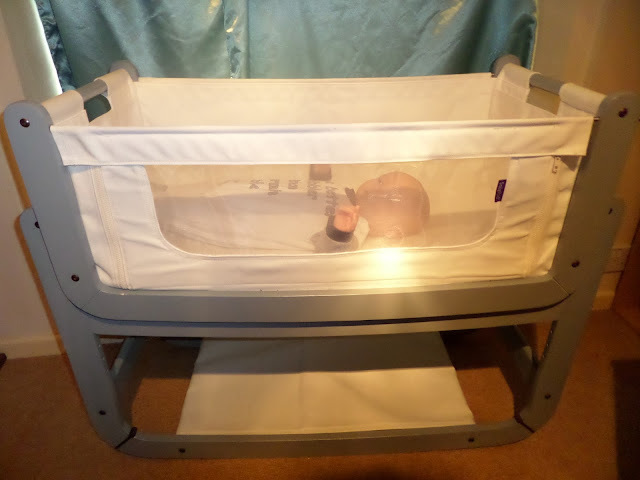 The see through mesh wall can be left up or it can be zipped down when used as a bedside crib. 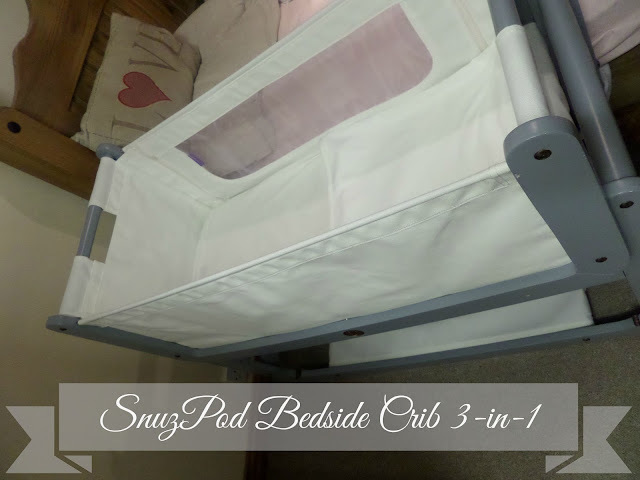 This feature, along with it being secured to the bed with attachment straps, is what I love most about the SnuzPod. 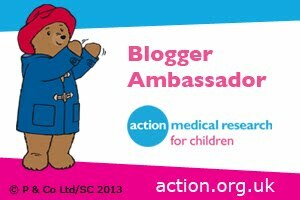 I have loved having Jelly Bean kept safely in his own little space but still having him at arm’s reach making co-sleeping safer. Thanks to having Jelly Bean next to me at the same level as our bed I have been able to comfort and soothe him back to sleep without having to leave the bed like I would have to do if he was in a moses basket or cot which would be at a different level to our bed and not be close to the bed with no gaps unlike the SnuzPod which has not gaps and is perfectly next to the bed. The bedside crib feature and zip down wall has also allowed me to breastfeed Jelly Bean easier as I can simply breastfeed him in a side-lying position without having to move either of us from our beds. Being able to breastfeed during the night in the bed/SnuzPod has allowed for peaceful breastfeeding and lovely bonding time together. 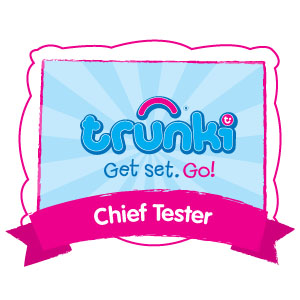 Thanks to the bedside crib mode Jelly Bean has been breastfeeding and sleeping really well. 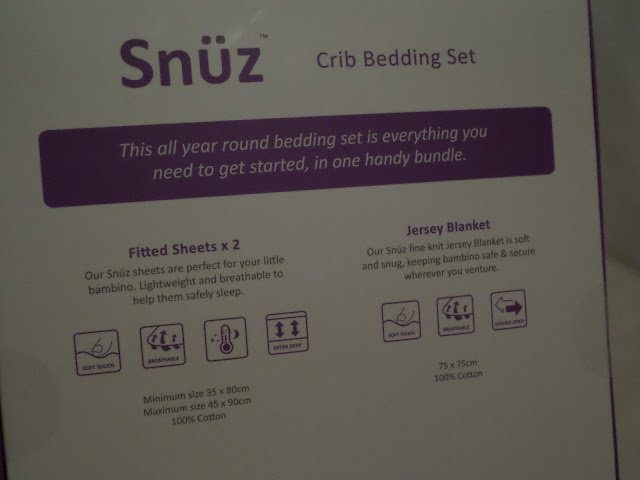 As Jelly Bean is settled and sleeps so well in the SnuzPod both Lee and I are getting great nights of blissful sleep which is a big plus for us….thanks SnuzPod! 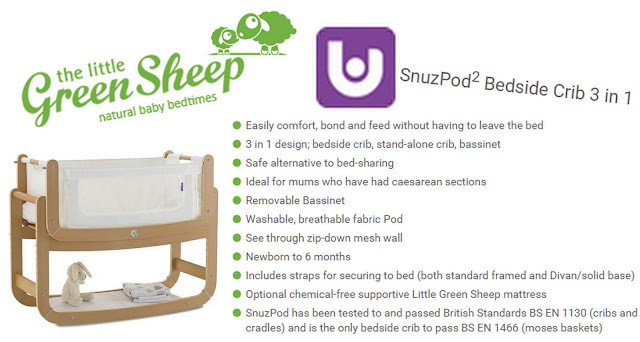 We have also used the SnuzPod as a bassinet for daytime naps. It has come in handy to have him sleeping in the bassinet when I am enjoying quality time with Bug as I can move the bassinet to the room we will be in and then settle Jelly Bean in there for a nap where I can keep a close eye on him as Bug and I have ‘mummy and Bug time’ so he does not feel left out with a new baby in the house. 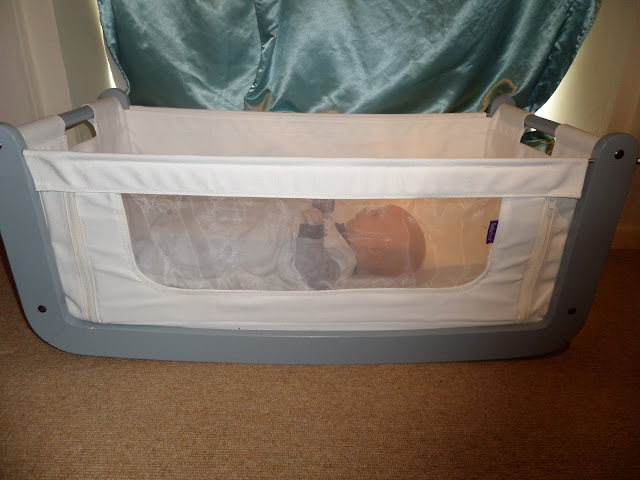 The SnuzPod can also be used as a stand-alone crib which we have done a couple of times. 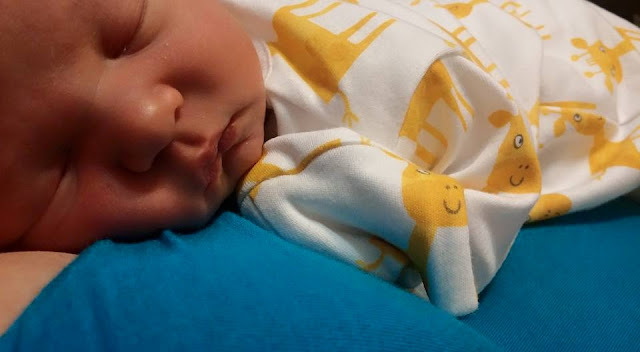 A great feature of the stand-alone crib mode is that you can gently rock baby to sleep thanks to the rocking stand that only moves when a parent rocks it otherwise it stays motionless. 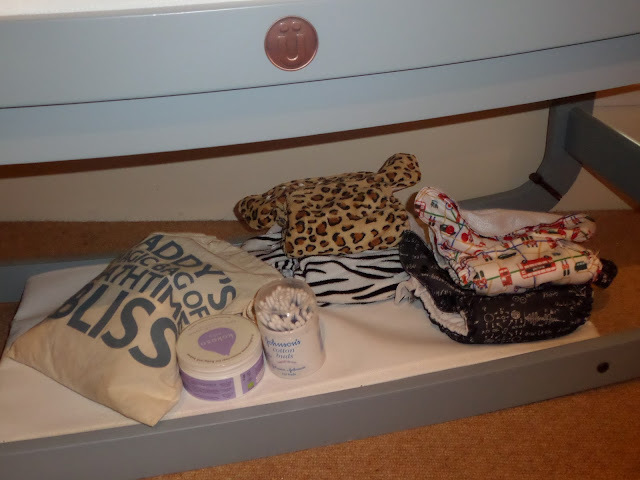 An extra plus for the crib is the storage shelf underneath which is handy for keeping essentials such as nappies and a change of clothes needed during the night to save you having to move to get them from elsewhere. 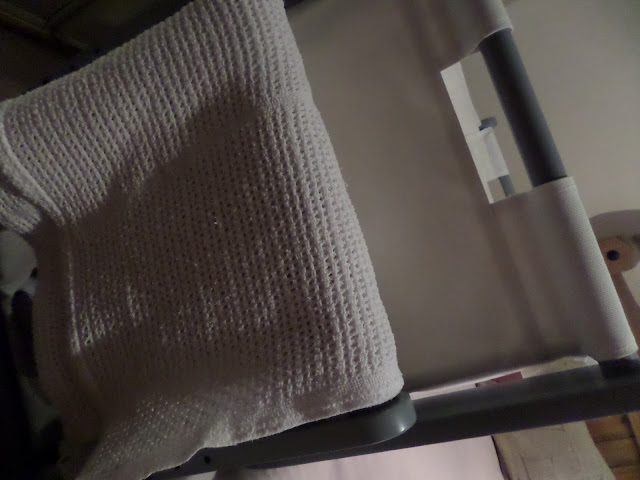 The side rail is also practical as you can have a blanket or muslin cloth hanging there so they are at hand. The fabric pod can easily be removed and cleaned if needed by either sponge cleaning or hand washing. 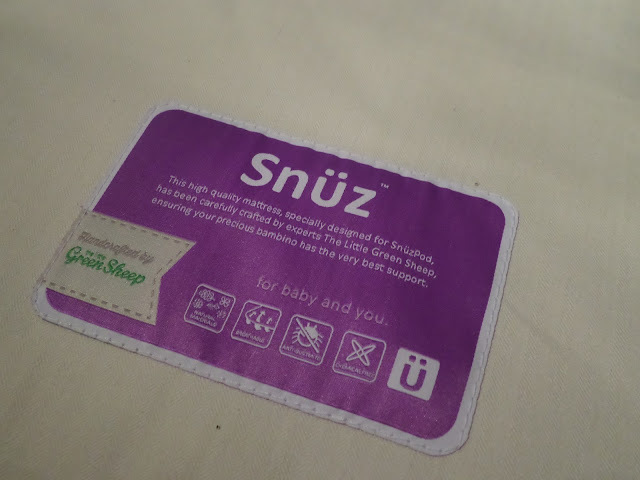 Along with the SnuzPod we were also sent an organic mattress, cellular blanket and organic bedding set which includes a waterproof mattress protector. 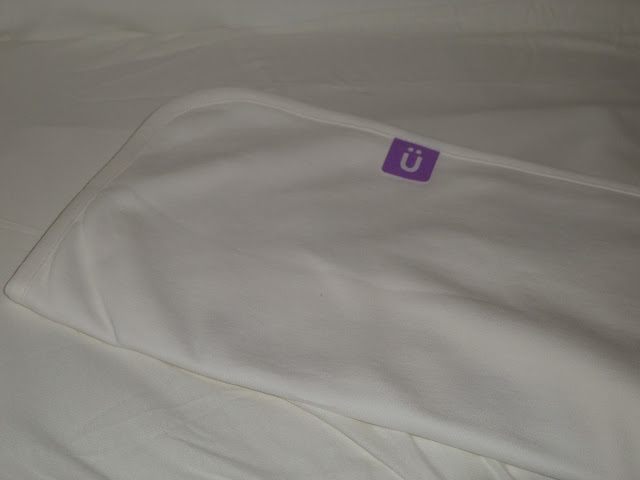 I love the fact that the bedding and mattress is made with certified organic cotton and that they are entirely chemical-free which is reassuring with them being used for my baby. The mattress is lovely, being soft yet supportive and as Jelly Bean goes against the misconception of sleeping like a baby as he is a little angel and sleeps excellently (unlike when his big brother was a baby) the mattress seems to be very comfortable for him to sleep on. The bedding is also extremely lovely, being gorgeously soft against my baby’s soft skin and beautifully white. It is truly a layer of love he is sleeping on each night. The crib is designed to accommodate babies up to 6 months (perhaps a little less or a little longer depending on the size of your baby). 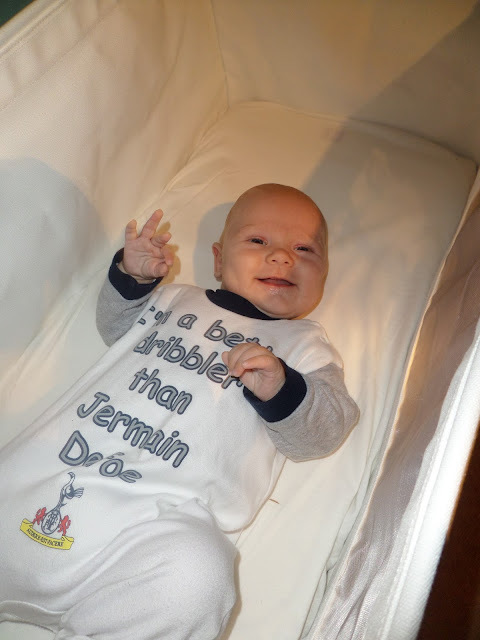 Whilst Jelly Bean is starting to fill it out more than when he was first born and first slept in it, there is still plenty of room for growth. 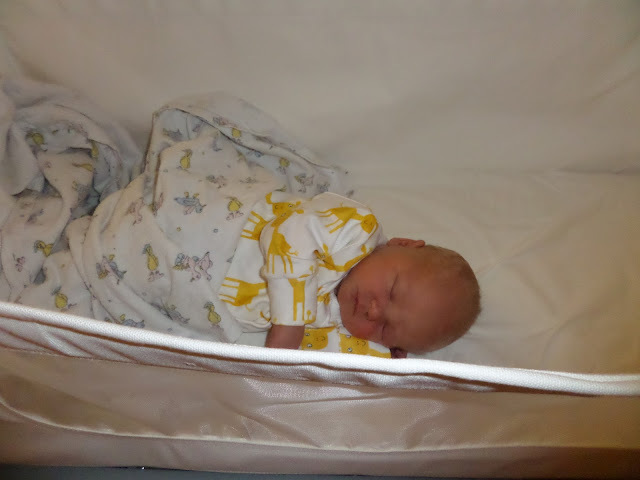 As I love the SnuzPod so much he will be using it until he outgrows it but to be honest I am already dreading the day when he is too big for it and we will no longer have an excellent co-sleeper to use and will have to move him into a cot or cot bed. 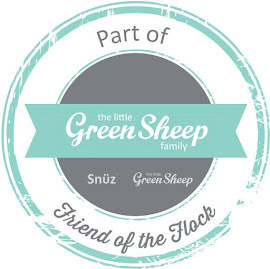 Please The Little Green Sheep can you design a bigger bedside cot so I can continue to have him close for safe co-sleeping and easy breastfeeding for a little longer? As I’ve mentioned before the SnuzPod is an innovative design, well built, made of high quality wood and feel very sturdy and safe. I would say that with loving care the SnuzPod would last a long time and could be used with future babies (hint hint Lee) and passed to other relatives or to future generations. I will definitely be putting it in the attic for safekeeping in the hope we have another baby. 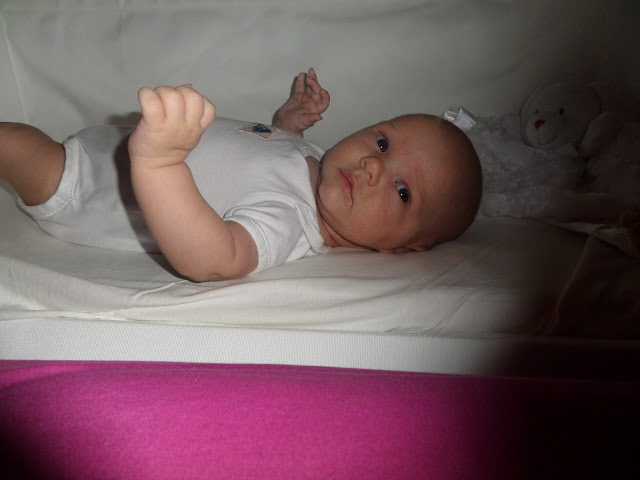 I would highly recommend the SnuzPod and champion it as a safe way to reap the benefits of co-sleeping. 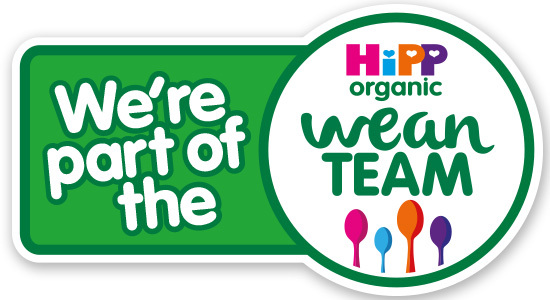 Whilst the price may be a little off-putting to some parents as babies don’t come cheap, I personally think it’s worth paying for such a high quality item that provides peace of mind of having baby close and safe. Ahh the grey is gorgeous! 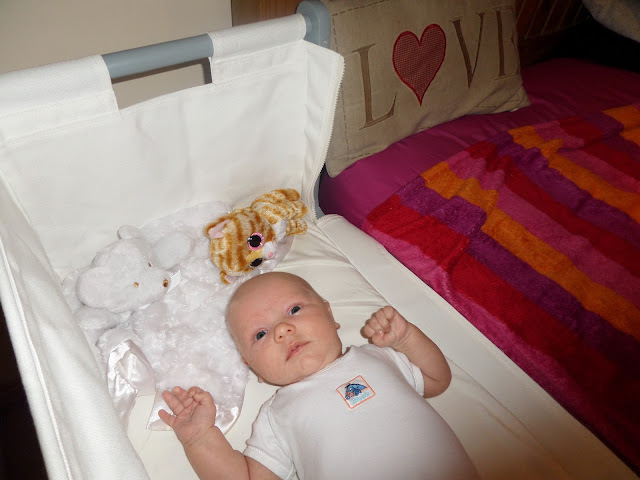 We loved our snuzpod so much, it made all those feeds and night time snuggles so much easier! We really wanted one of these, but our bed is quite low and I didn't think it would fit right next to the bed! These look so much better than the conventional moses basket! This is a really helpful review. It looks like it would be worth the investment. I particularly like the mesh side feature. Thanks glad you found it helpful. It is in my opinion definitely worth the investment especially if you hope to have more children and worth the money to know you are co-sleeping more safely.